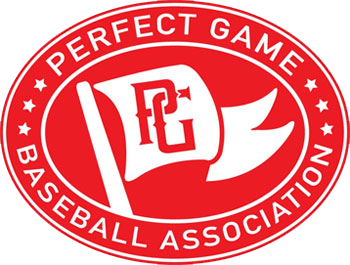 This is the 8th Annual 14U Perfect Game World Series, which will take place at Boombah Sports Complex in Sanford, FL. This will be a strict invite only tournament with the top 32 teams from around the country in attendance. 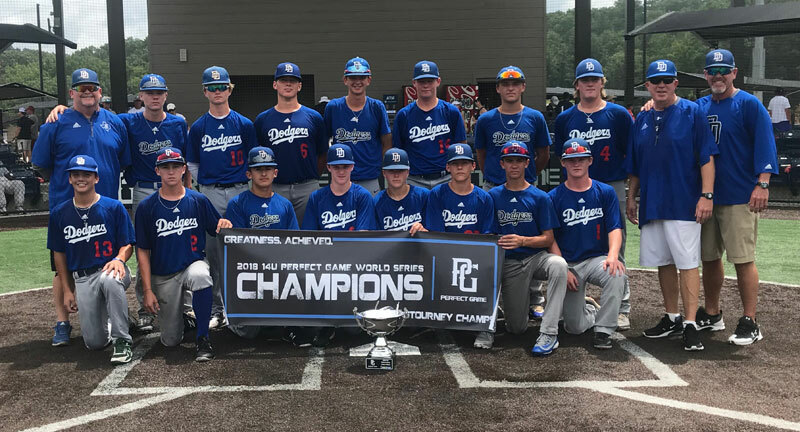 Past champions include East Cobb Astros (2012), Houston Banditos (2013), Florida Pokers (2014), Warriors Baseball Club of Michigan (2015), Elite Squad (2016), Dulin Dodgers (2017), Dulins Dodgers-Wright (2018).